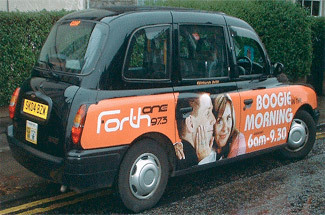 All panels on the cab carry the advert. Rates vary depending on base colour. 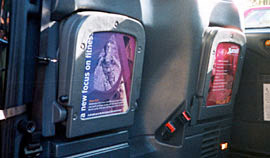 Rear window adverts also available with your livery. 2 full sides on each cab. Ideal for short-mid term or even long term. 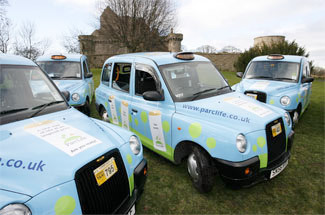 All liveries include 2 interior seats per cab. Available to book as a seperate item.